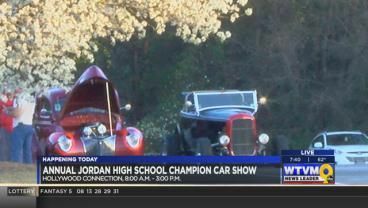 Jordan High School saw near-record numbers for its annual car show Saturday morning. 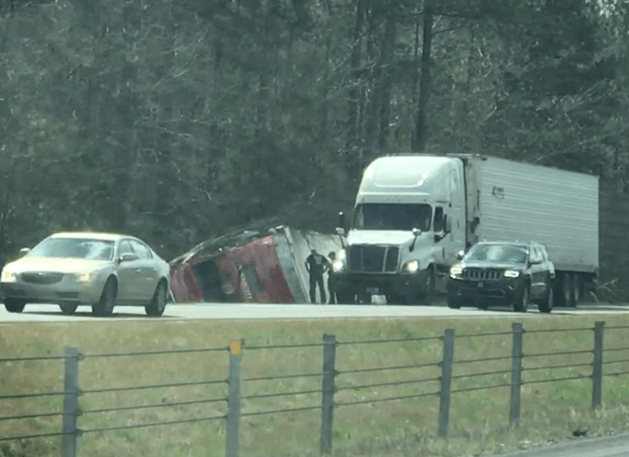 An 18-wheeler tractor trailer has overturned on highway I-85 in Opelika. 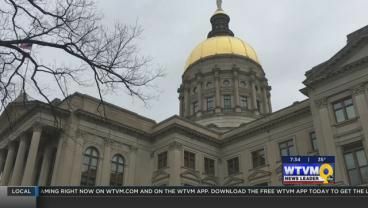 The Georgia state House of Representatives is giving out tax cuts in response to the federal tax overhaul. 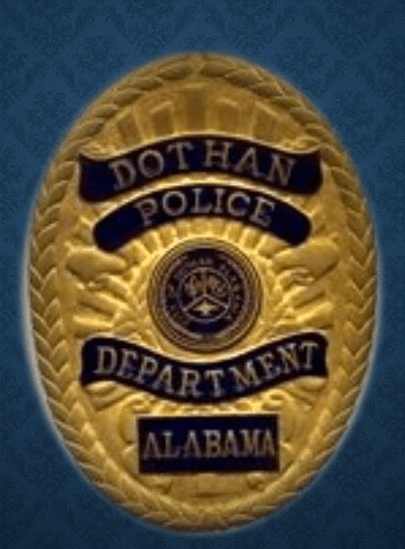 Dothan Chief of Police Steve Parrish has released a statement in response to reports of deputies not entering Marjory Stoneman Douglas High School during the school shooting. 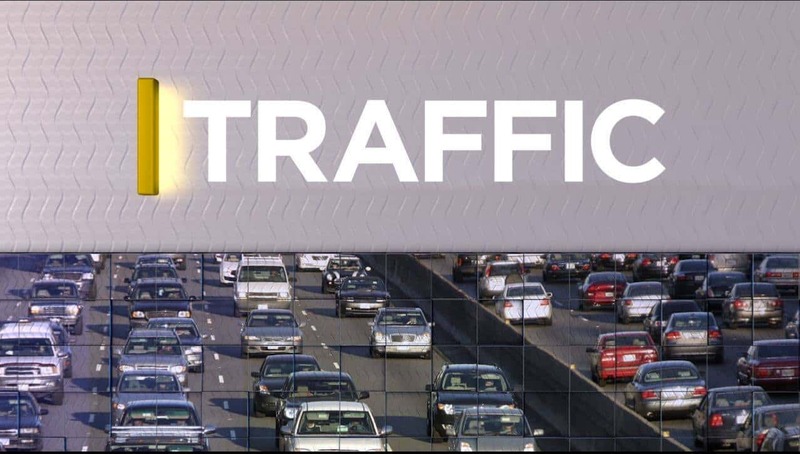 TRAFFIC: Traffic light out on Hilton Ave. and Warm Springs Rd. The traffic light at the intersection of Hilton Ave. and Warm Springs Rd. is not working properly.